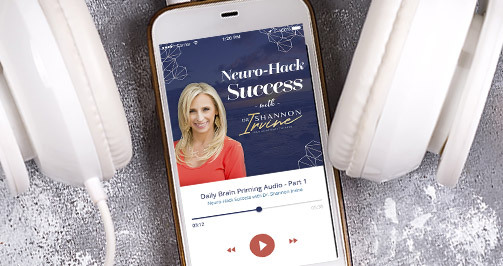 My name is Dr. Shannon Irvine and this is the introduction to the Epic Success Podcast! This podcast is for you if you want to have an EPIC life and business that you LOVE and you want to learn systems to get you there!! Subscribe to the EPIC SUCCESS PODCAST on ITUNES! This podcast exists because I am obsessed with helping others dream big, believe God, and I love teaching the roadmaps to achieving your dreams! That is a proven productivity powerhouse!! I have been an entrepreneur for over 20 years from brick and mortar business (restaurants) to on line marketing and consulting, and the last 12 years I am the founder and Executive Director of Mosaic Vision Ministries – a non profit serving AIDS orphans in Uganda. I am a wife, a mother of 2 amazing kids, and I am passionate about God and serving others with what He has given me. 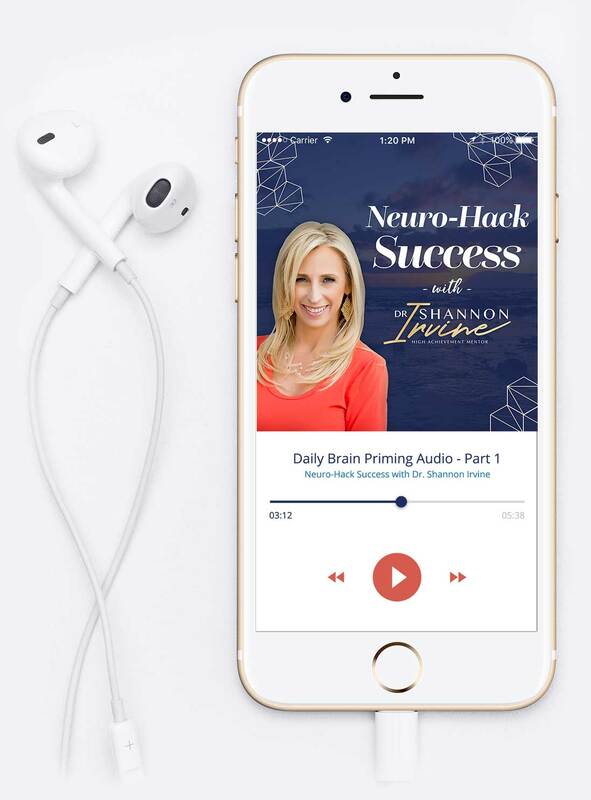 I bring a unique combination of experience as an entrepreneur, a PHD in Neuropsychology which helps explain the mental process behind success, and the an ten year obsession in learning from the best of the best….and now I want to pass that along to you! I am honored that you are joining me and I hope you become a regular part of the Epic Tribe! In this episode I talk about how for 11 years I became consumed with figuring out how to achieve my dreams and grow my business and still be an amazing wife and loving and present mom. I knew that God didn’t give me these desires just to have me say “maybe I’ll do that later when I am less busy”. I became immersed in learning how all the high achievers were successful. I learned how they approached personal development, goal setting, motivation, time management, scheduling, habit, and leadership. I then experimented until I developed a way of approaching success in a fully integrated way which gave me the results I was looking for. A successful life to me wasn’t just financial – it is also being present for my family and putting them first and honoring God in all I do. This podcast is dedicated to bringing you new integrative way to set goals, change habits, build your business, and go for your dreams!! Here is the deal – most goal setting and personal development and motivational systems on the market are segmented and non integrated – which makes it extremely difficult to get results!! Like me, you have probably tried lots of personal development tools that just never did the job. You tried – but the way those systems are designed just doesn’t work!! Then when they don’t work you feel like a failure. It isn’t you – it is the systems – you need a better way!! Join the Epic Success podcast and learn the systems that work to help you achieve your dreams!! You are only one dream away… Live the life you were designed to. Episode 2 we will be diving into the exact system I used to goal set in order to achieve success. Grab your free 15 step goal setting checklist! Get YOUR Epic Success 15 Step Goal Setting Checklist!